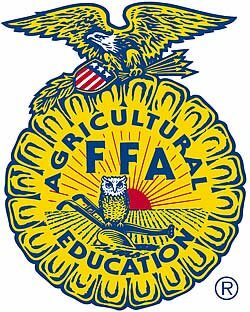 The purpose of the FFA is to teach and show kids today how important Agriculture is and how we use agriculture in everyday life. Our Mission Statement is Living to Serve from the FFA motto. 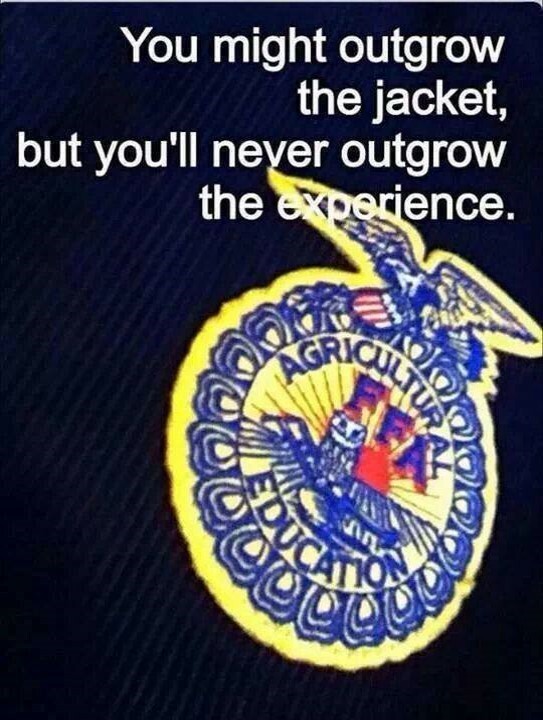 Must have taken any Agriscience class and pay FFA dues. *Officers must be active members with paid dues.